Have you ever eaten in an upscale restaurant - the kind where they bring out whole cloves of roasted garlic with fresh baked bread? Deeeeelicious! Roasted garlic is incredible tasting. Garlic, when it is roasted tastes almost nothing like raw garlic. Roasting garlic brings out its sweetness and a buttery flavor. Roasted garlic is a wonderful replacement for spreading butter on bread (this is good whether it is mixed with olive oil and salt or without). It can also be used in dressing, marinades, mashed potatoes and makes excellent garlic bread. 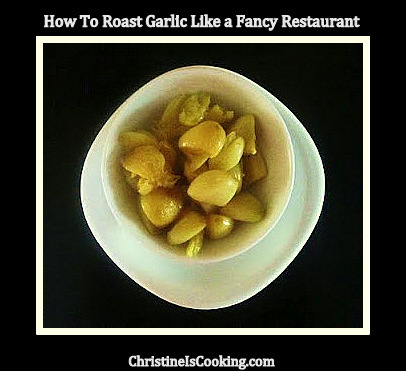 Roasting garlic is incredibly easy and the end product keeps well in the refrigerator for a long time. (1) Preheat your oven or toaster oven to 400 degrees. (2) Remove approximately the top 15% of the garlic bulb; exposing the garlic cloves. (3) Peel off the outer layers of a garlic "skin." Leave just enough of the garlic skin to keep the cloves intact. (4) Spray the garlic bulb on all sides generously with non-stick cooking spray or olive oil. (5) Wrap the bulb in a small amount of aluminum foil. (6) Bake at 400°F for 50 minutes or until the cloves are soft. I turn the garlic half way through cooking to ensure even cooking, but this is not required. (7) Allow the garlic to completely cool while it is still wrapped up. Unwrap the garlic and gently remove the cloves with a butter knife. This is a great recipe. I have been roasting garlic this way for a while. Another tip is to use a cupcake pan so the bulb of garlic can sit in one of the spots. 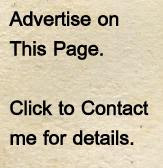 Not necessary; just a cutesy thing to do. Thanks for this cool recipe. I love this stuff! Is there a way to store unused garlic, if yes how long is it good for?